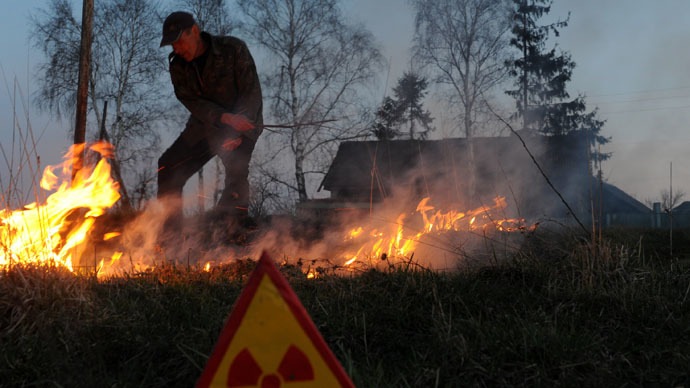 The impact of the problem may stretch beyond Europe, also to Japan’s Fukushima Daiichi Nuclear Power Plant, which released about a fifth to a quarter of Chernobyl’s Caesium-137 fallout during the nuclear meltdown in 2011. “This is clearly an important problem and one that applies also to Fukushima, where a significant amount of forest land has been contaminated. The scientists have a very valid point. The lack of management of forests, the apparently slower decay of vegetation exposed to radiation, climate change leading to drought and the expansion of forested areas all contribute to increasing the risk of forest fire and therefore further dispersal of long-lived radioactive nuclides,” said Keith Baverstock of the University of Eastern Finland in Kuopio.